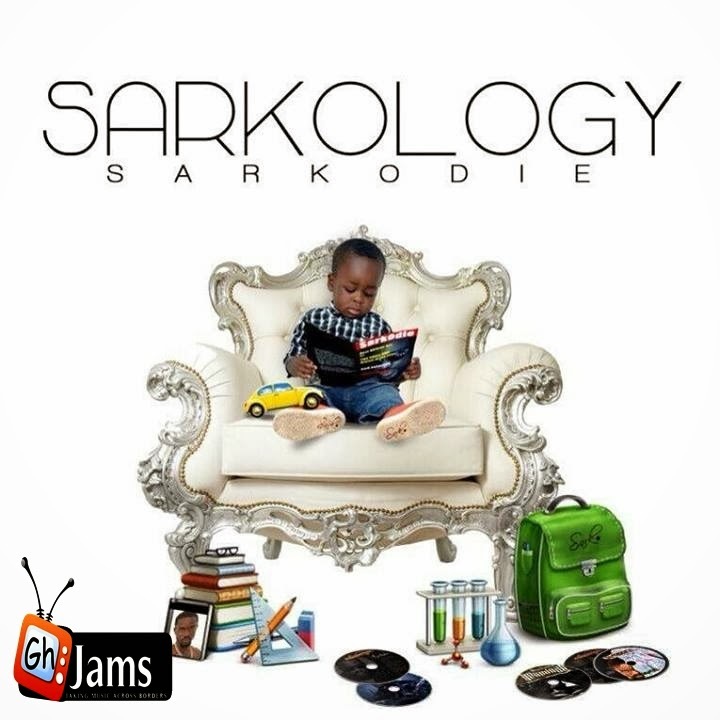 Another Masterpiece off the much anticipated album Sarkology by Sarkodie. Down On One was shot on location in the UK and directed by UK based Mr Moe Musa. Enjoy. © 2013 DuncWills Entertainment.